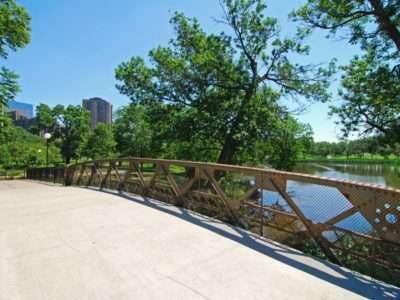 Nestled in between Interstate 94 to the south and 394 to the north, Loring Park is peacefully located away from the busy and the sometimes loud atmosphere of the neighboring downtown area while possessing some of the city’s best culture and upscale dining experiences—not to mention the city’s largest outdoor park. 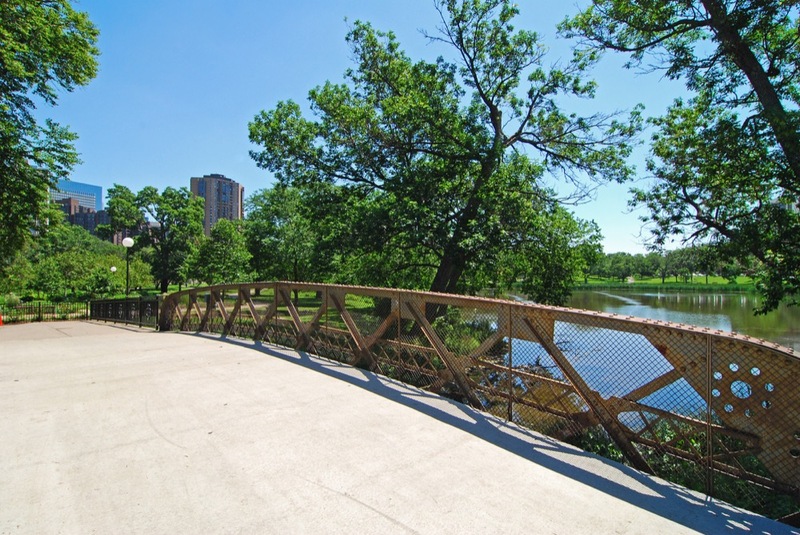 The neighborhood’s rich character and green space are a few of the many reasons why people choose to live in Loring Park. 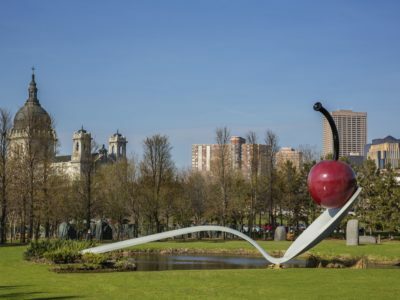 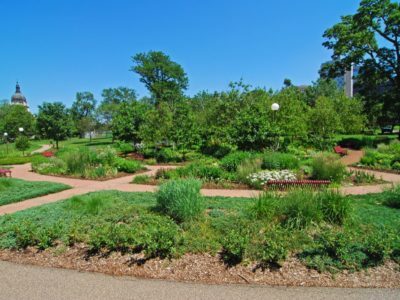 Loring Park is home to a variety of popular neighborhood attractions, including the Walker Art Center, Minneapolis Sculpture Garden, and the Minneapolis Convention Center. 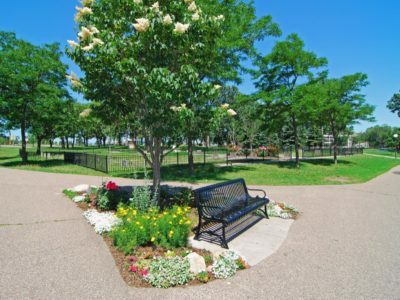 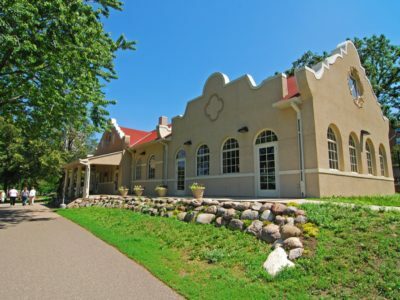 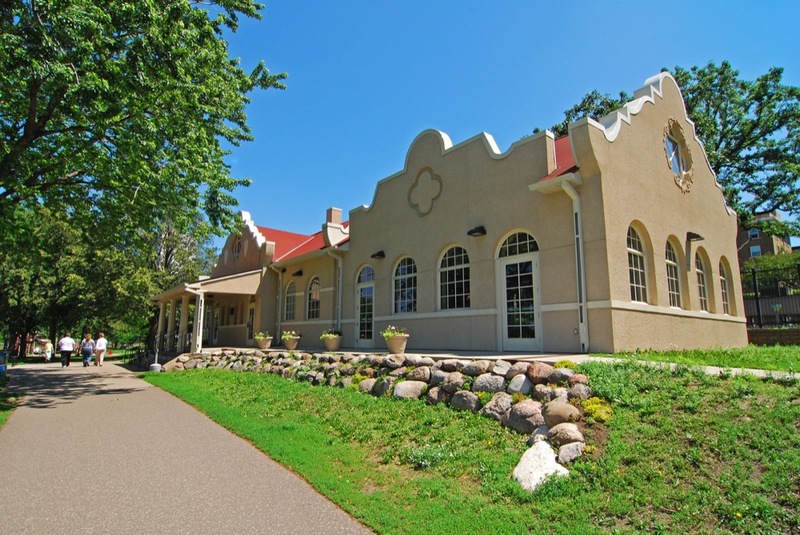 Loring Park also has some of the city’s favorite restaurants, such as La Belle Vie, where you can take in some extravagant Mediterranean food or wander over to Café & Car Lurcat for some lavish and elegant American cuisine. 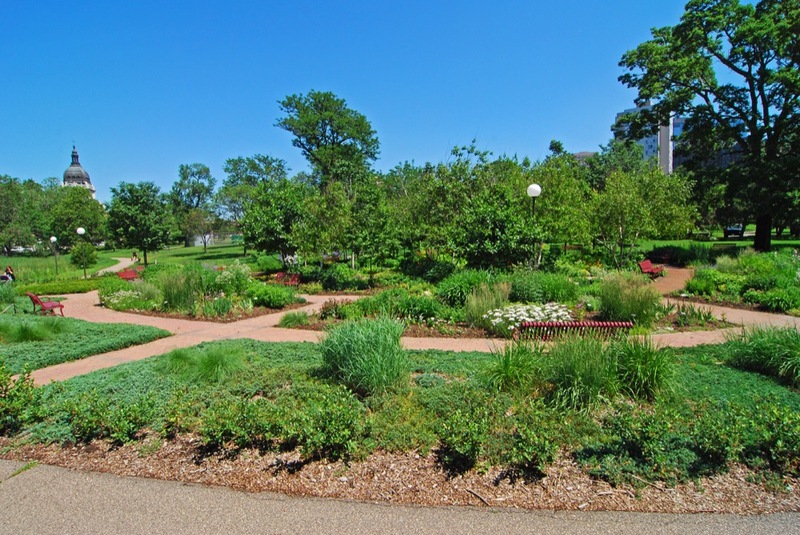 The largest park in central Minneapolis, Loring Park is the site for various cultural, social, and political events. 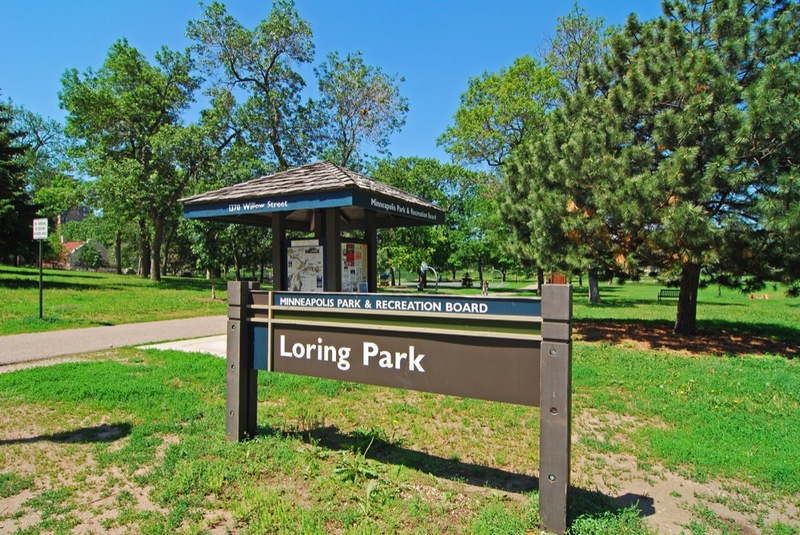 Over the years, a variety of events have taken place in Loring Park that have attracted thousands of people. 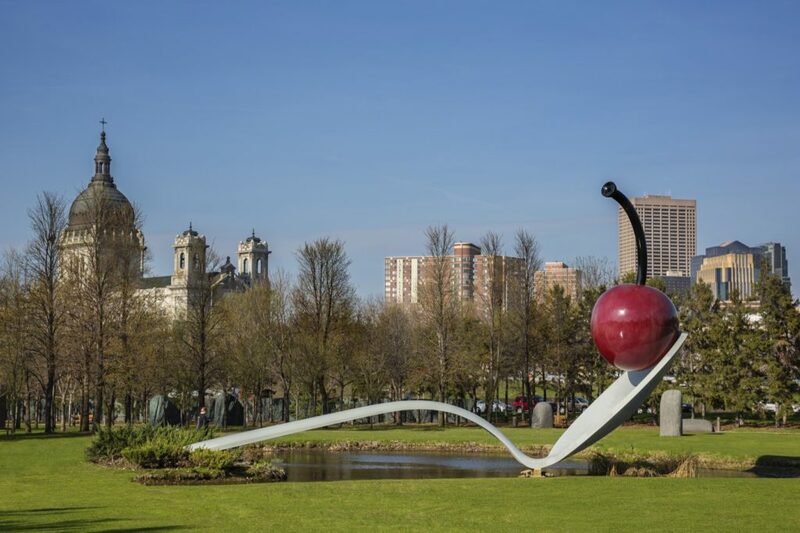 One of the most popular events that happens in the Twin Cities every year is the Basilica Block Party that takes over Loring Park with some of the most current and mainstream musicians. 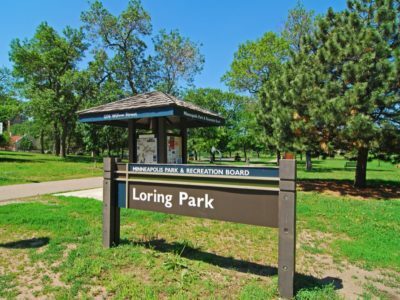 Loring Park Off-Leash dog Park is now in full effect. 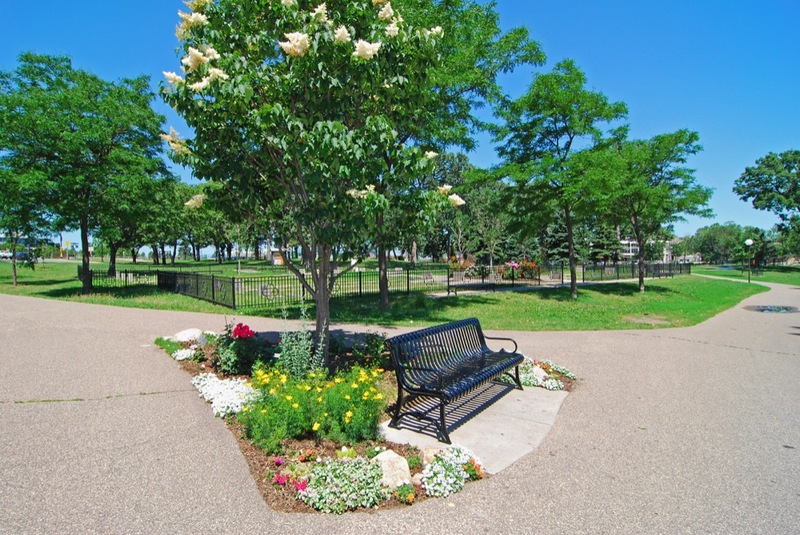 Dog owners are allowed to bring their pooches to the new and spacious off-leash dog area located in the north corner of Loring Park.